An elder from Sioux Valley Dakota Nation, Man., who spent the bulk of her life preserving the Dakota language through teaching and by writing dictionaries and glossaries has passed away. Doris Pratt was 83 years old. 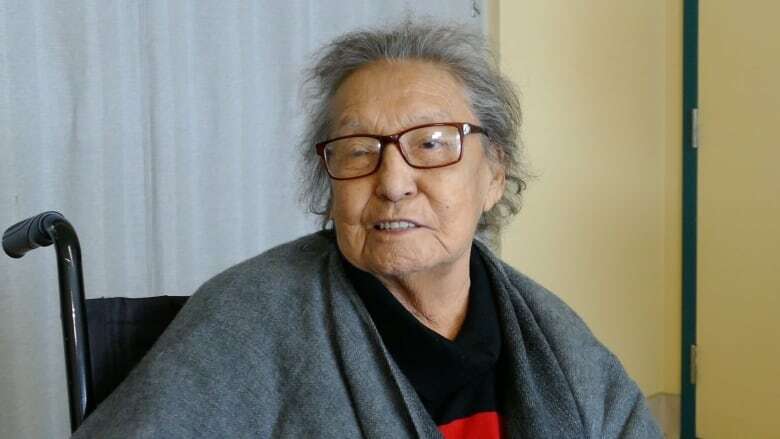 She died in her sleep on Wednesday at her home at the Dakota Oyate Lodge personal care home, her daughter, Evelyn Pratt, confirmed to CBC News on Saturday. Pratt devoted nearly 50 years to preserving the Dakota language and dialects specific to Manitoba and Canada. In an interview with CBC News in November 2018, Pratt said her work to preserve the language formally started in 1972. She said she felt she needed to do something to preserve the language, which was her first language, after becoming frustrated with a lack of resources. Informally, however, her work to save the language became while she was attending residential school in Elkhorn, Man., when she said she would have to translate English instructions into Dakota for students who couldn't speak English. She would continue her work in university, while attaining a teaching degree and a master's in education. She was the recipient of a lifetime achievement award from YWCA Brandon for her work. Pratt also studied at the University of Arizona, home to the American Indian Language Development Institute. "I loved it," she said of her time there. "It was hot as blazes, but I didn't care." Pratt wrote her first dictionary on the Dakota language in Canada in 1982 and wrote several more books and glossaries over the years. 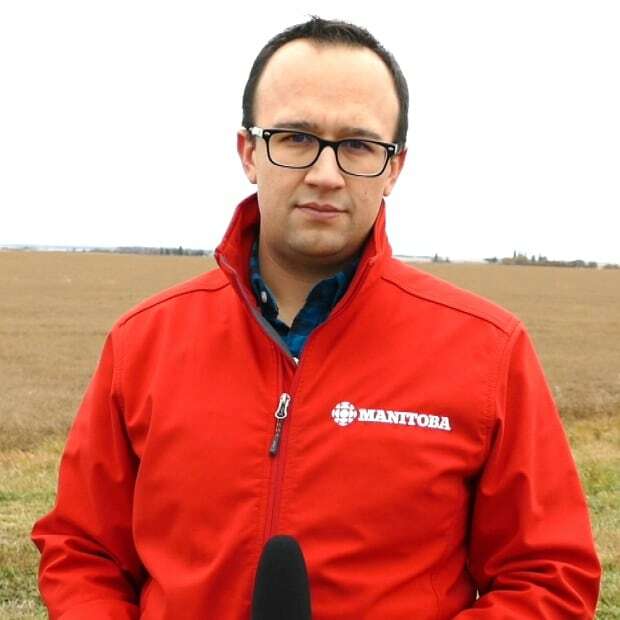 She was also an elder advisor for the school in Sioux Valley, which is located about 40 kilometres west of Brandon, Man. She also spent years translating documents, such as census forms and documents from the Truth and Reconciliation Commission, from English into Dakota for the federal government. However, one of her dreams was to see an institute like the American Indian Language Development Institute created in Canada to preserve Indigenous languages from across the country in one place. "That's somebody else's bag of tricks now," Pratt said during the November interview. While she said at the time her work was largely done, she boasted about still getting calls daily from people needing help translating words into Dakota from English. She said while residential schools may have suppressed traditional languages, and in some cases driven them to extinction, there is time to save those that are still being spoken, and hoped people in her community stepped up after she died to keep them alive. "There's nothing stopping you from taking it back," Pratt said. "Learn the language. It empowers people when they have their own. "Your language, take it back." The school in Sioux Valley will be closed Monday for Pratt's funeral, a notice on the community's website said. A wake will be held at 6 p.m. Sunday at the Brokie Donovan funeral chapel in Brandon, with a funeral taking place in Sioux Valley on Monday morning, her daughter Evelyn said.